We can feel the love! 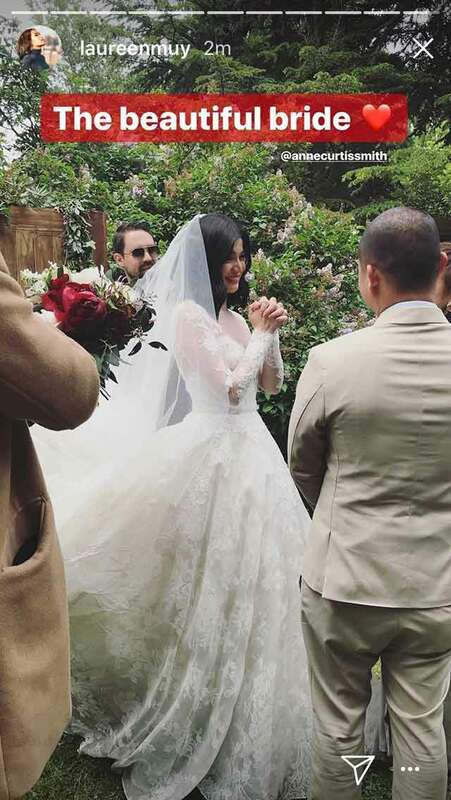 The Anne Curtis-Erwan Heussaff wedding held on November 12, 2017 in Queenstown, New Zealand was one short yet tender ceremony. 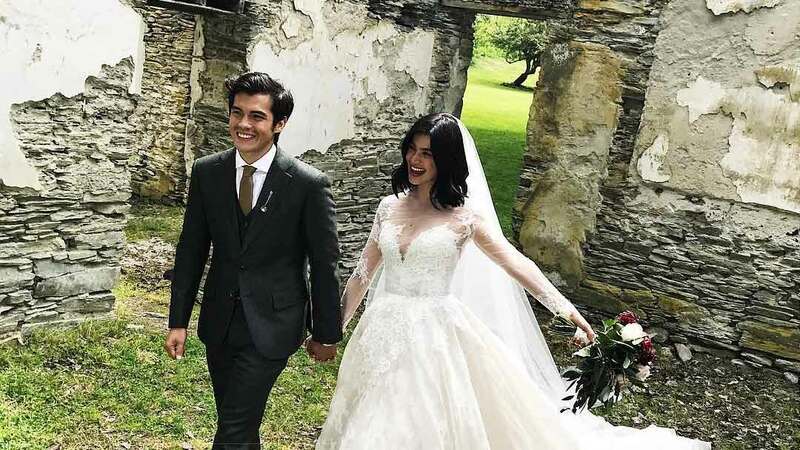 And the moments before, during, and after Anne and Erwan said their vows were ones for the books! Erwan crying as he watched his bride walk toward him. Anne looking perfect as she walked down the aisle. Erwan hugging Anne's mom is priceless. The entourage having fun makes us wish we were there! Erwan and Anne in each other's arms. Oh, and of course, their first kiss as husband and wife!